Want to subscribe to get an edge on the Pittsburgh real estate market? Want to find the best wholesale deals and get market updates? Would you like information and real estate training from us? Excellent! 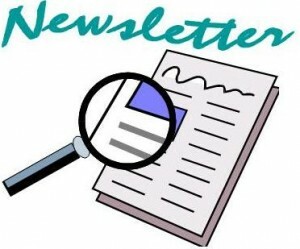 To subscribe, just enter your name and email address below to Join Our Free Real Estate Newsletter. We’ll automatically put you on our VIP Buyers list. We will send you on a monthly basis, deeply discounted Pittsburgh properties. Also, we’ll update you with our monthly Real Estate Statistics Report. This will help stay in the know on how our market is doing. We never spam our subscribers and will never rent or sell your information. Subscribe to Our Real Estate Newsletter Below.